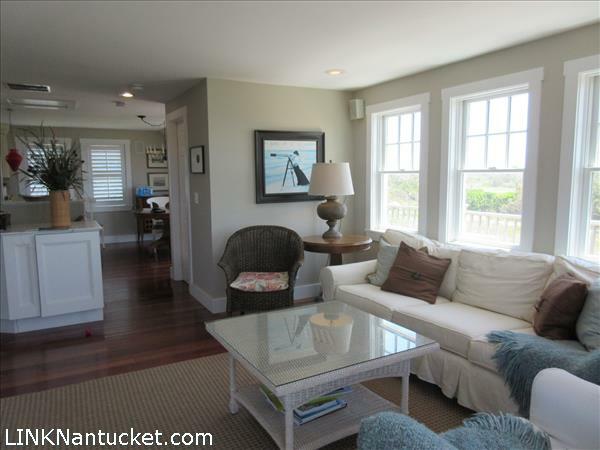 Phenomenal ocean and harbor views from this well-appointed main house and charming guest cottage. 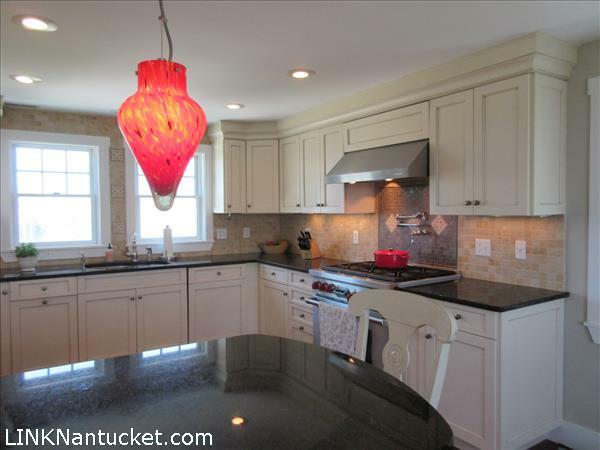 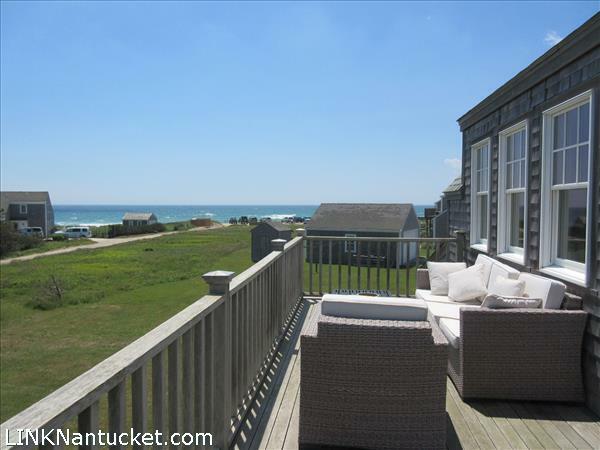 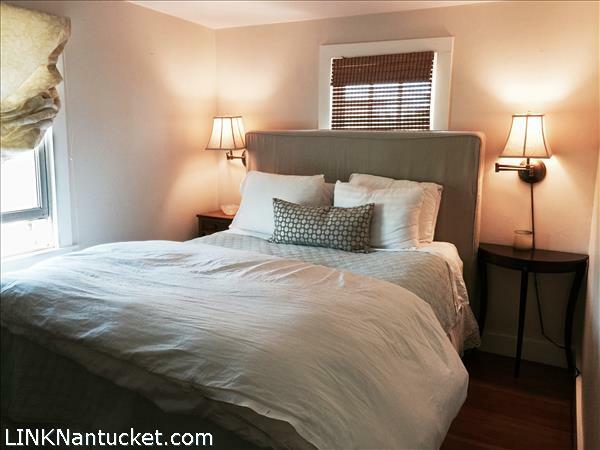 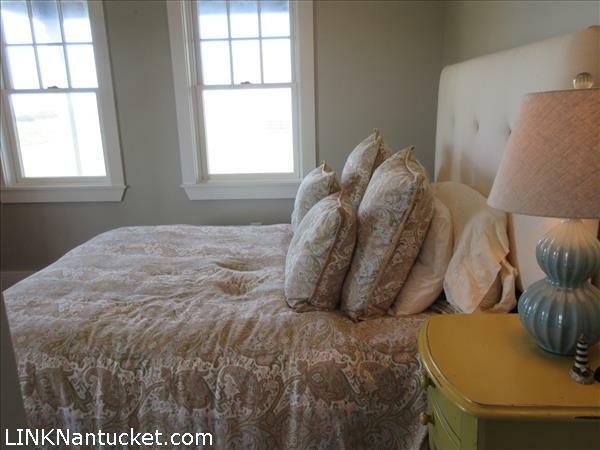 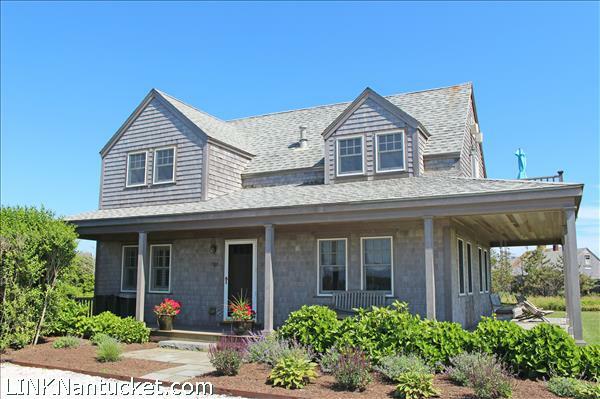 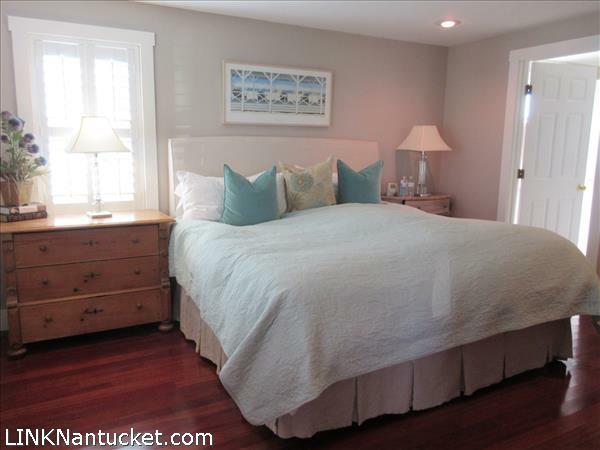 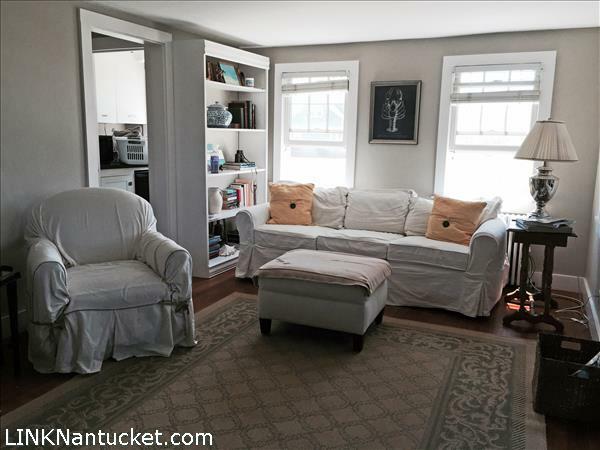 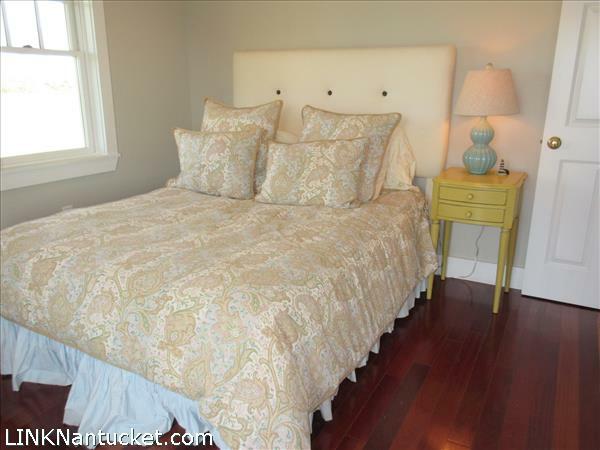 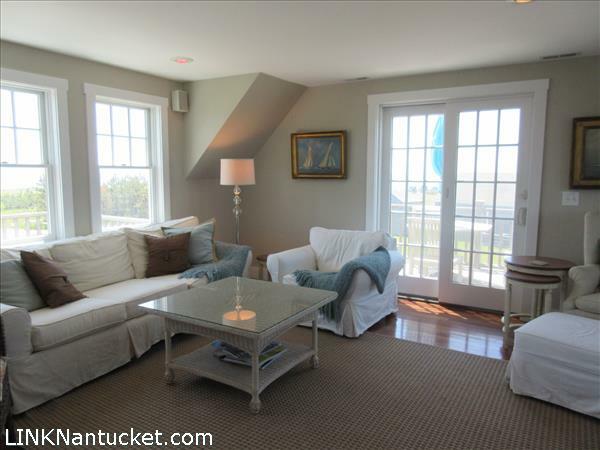 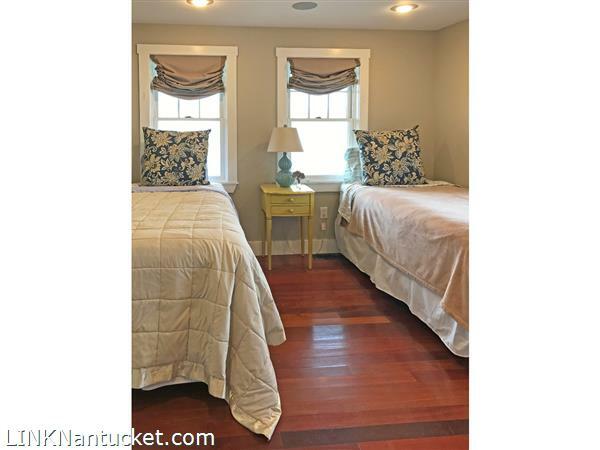 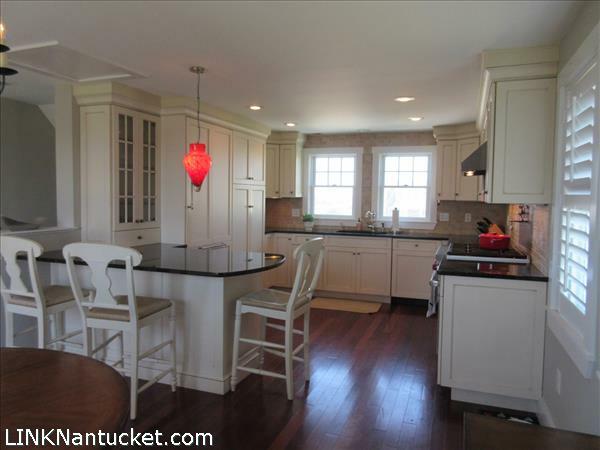 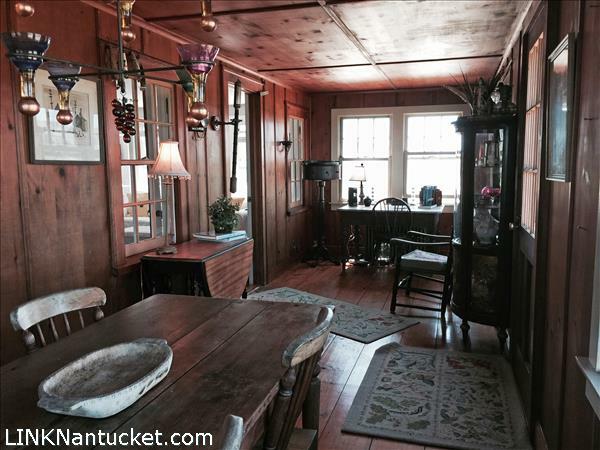 Main house offers central a.c., custom kitchen and several decks to enjoy the Madaket sunsets. 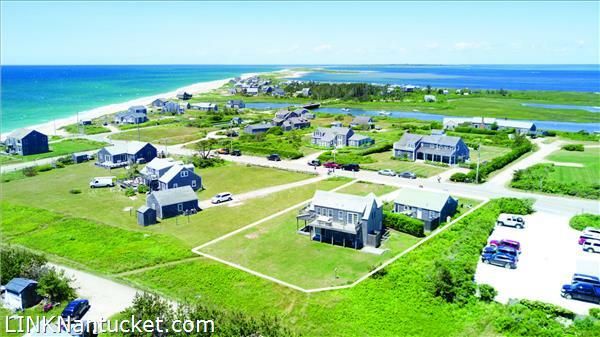 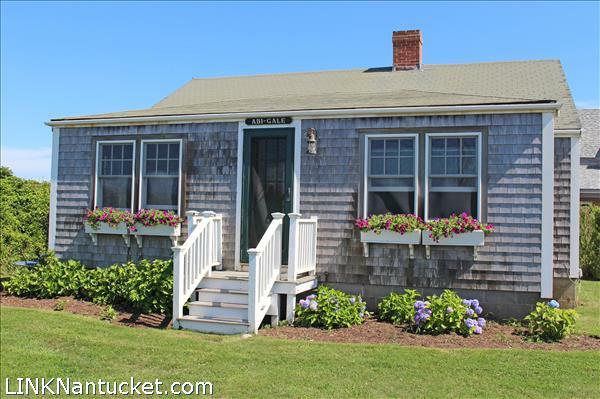 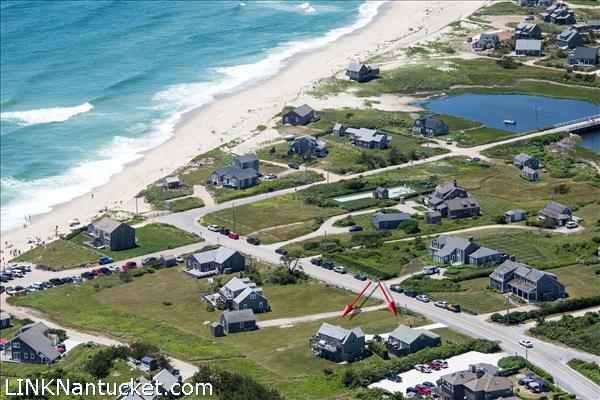 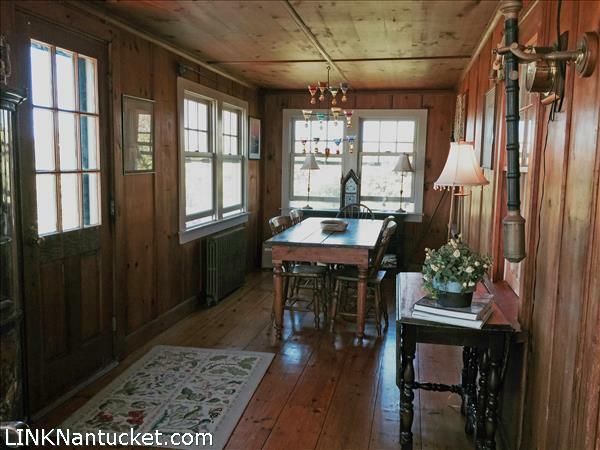 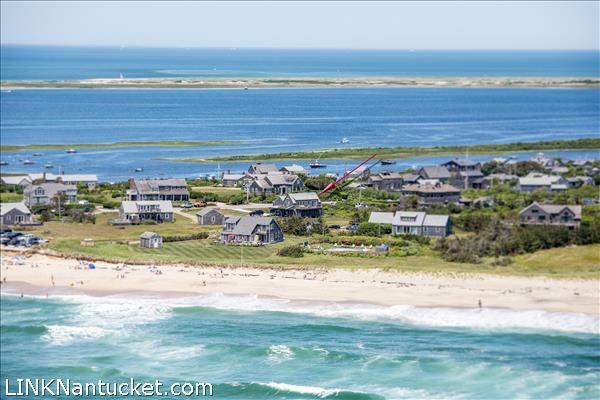 “Abigale” an iconic Madaket cottage, offers a sanctuary for guests or rental income. 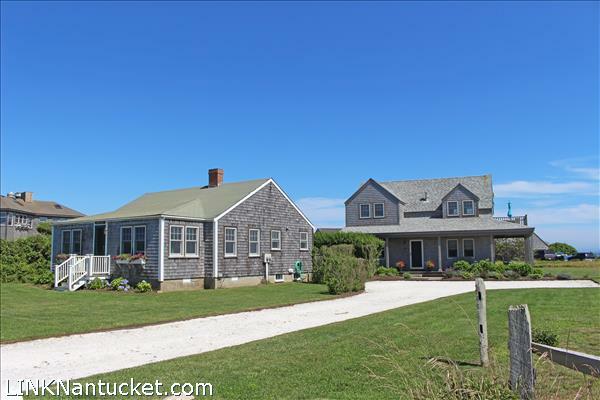 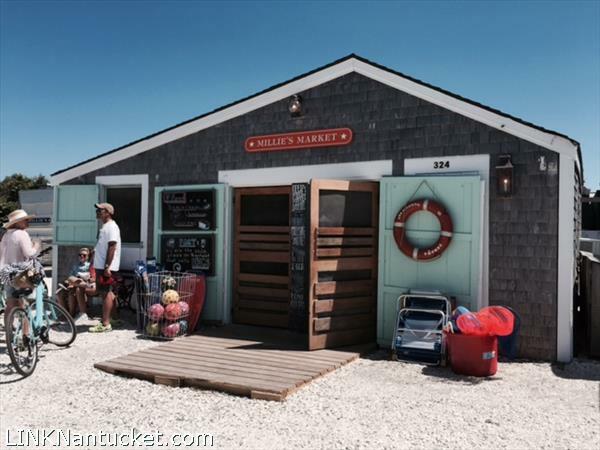 Perfect location to enjoy the charm and beauty of Madaket with easy access to Madaket Beach, Hither Creek, and Smith’s Point. 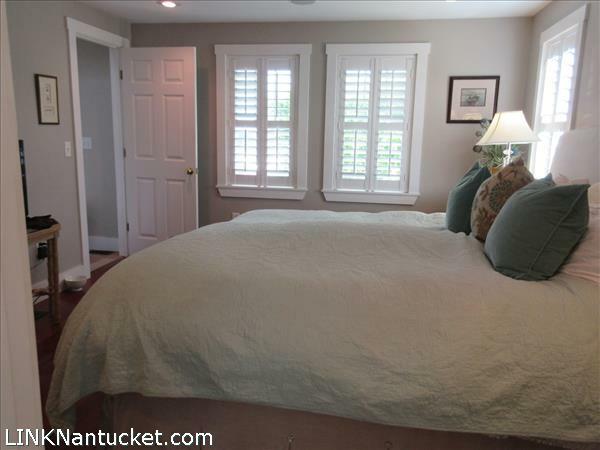 Rental income in excess of $120,000. 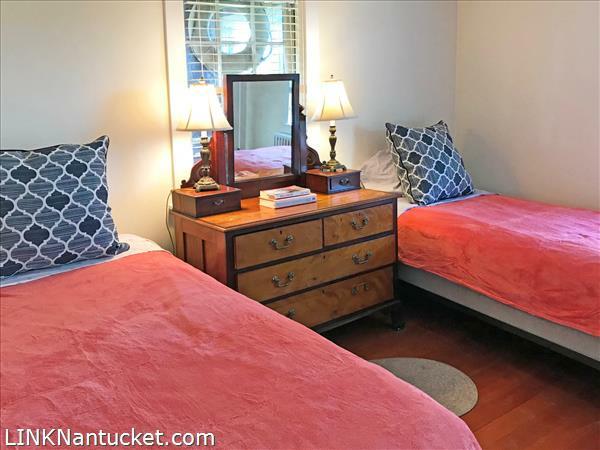 First Floor: Master suite with stone tile private bath, large walk-in shower, soaking tub, walk-in closet, and French doors to outdoor shower; Guest bedroom (queen) with private bath; Office; Wrap around mahogany porch, stunning water views of ocean & harbor. 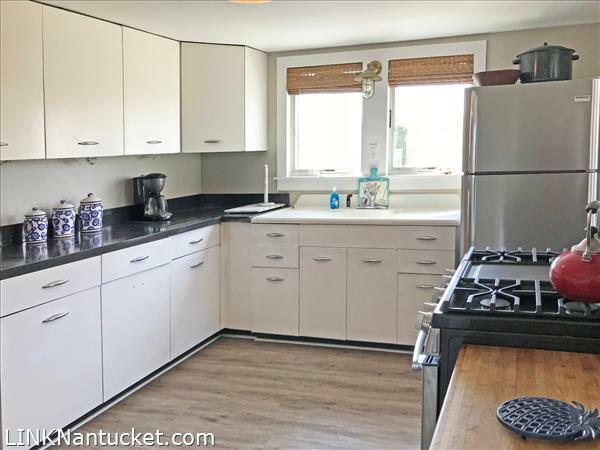 Second Floor: Spacious, sun-splashed living room with gas fireplace, built-in bar area; Chef’s kitchen with custom cabinetry, Wolf range, Sub Zero refrigerator, dining area; Powder room; Two decks for relaxing and dining. 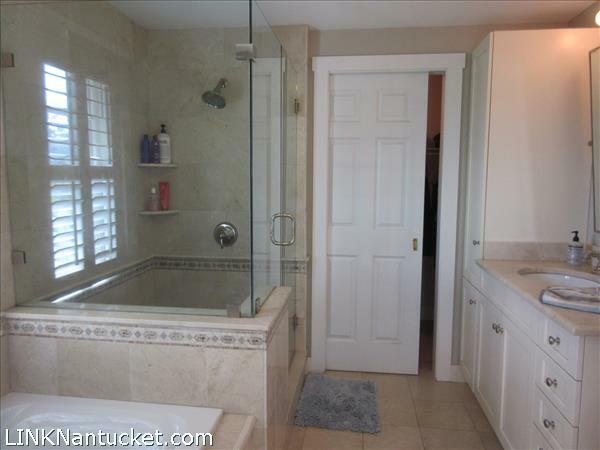 Basement: Full unfinished basement with laundry area and large owner’s area(locked). 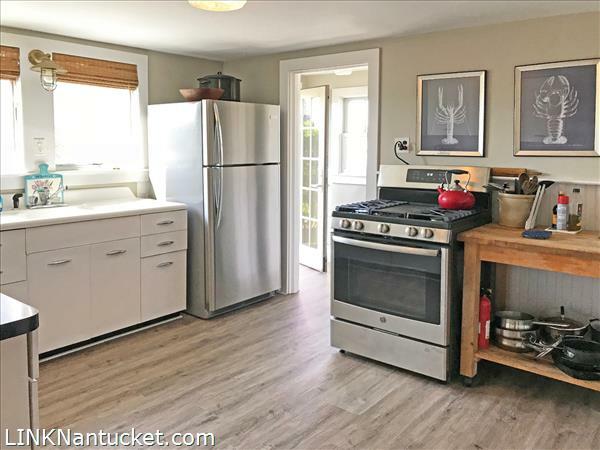 Radiant in-floor heat. 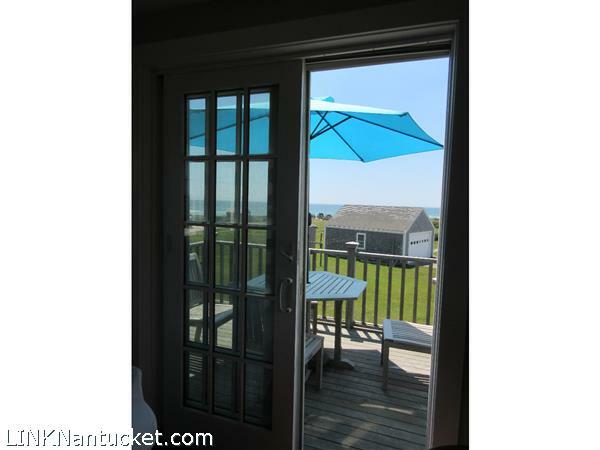 Exterior access via full stairwell.